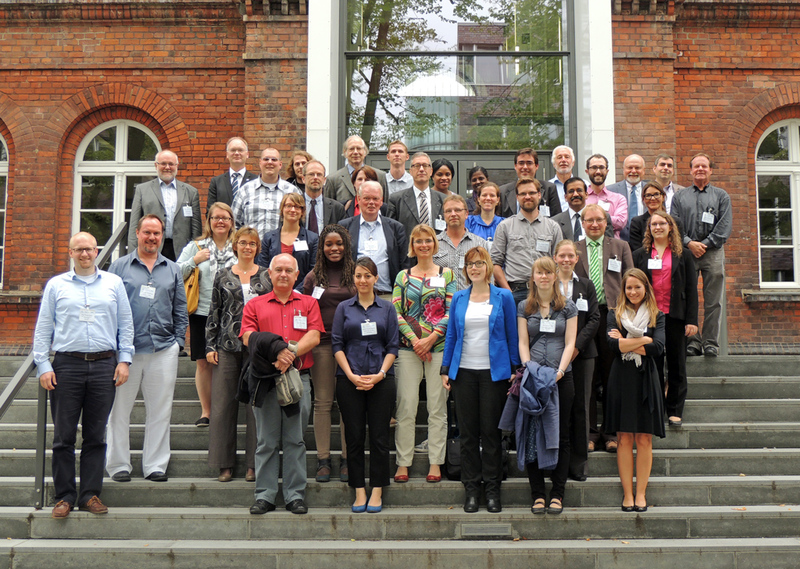 The Technical University of Hamburg at Harburg (TUHH), Germany hosted the 1st Hamburg Symposium on Deep-Sea Oil Spills on Wednesday September 4, 2013. The conference brought together North American and European expertise to improve quick and effective response to future oil spills and minimize their environmental impact. During the symposium, researchers presented work on multiphase flows (mixtures of oil and gas, similar to real-world conditions) under deep sea conditions. They discussed equipment and measurement techniques for high-pressure applications. 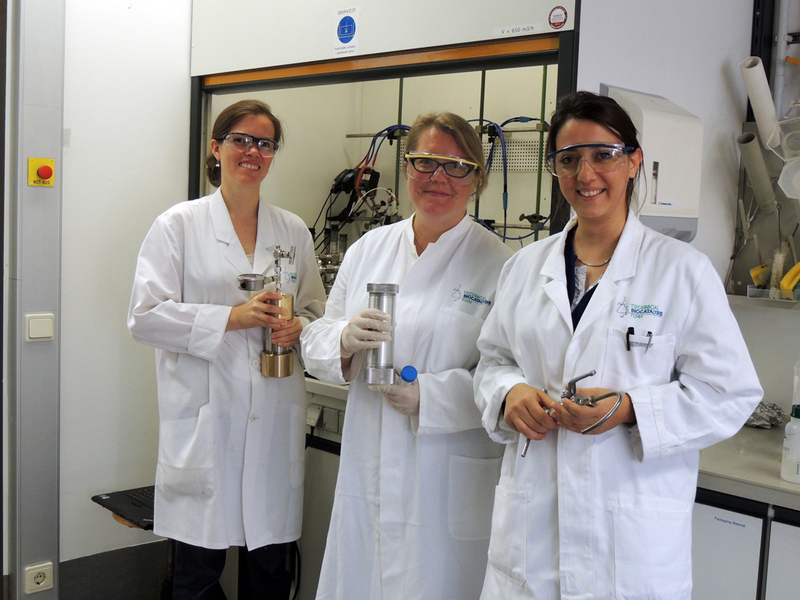 Participants gained new insights into the biodegradation processes of oil under deep sea conditions and the role of dispersants and clay minerals in the formation and sedimentation of oiled marine snow aggregates. TUHH houses a high pressure facility where closed chambers can be pressurized up to 550 times the atmospheric pressure at sea level and cooled to just above the freezing point of sea water for these experiments. The Deepwater Horizon accident occurred at 150 times atmospheric pressure and about 4 degrees C, and many of the ongoing experiments simulate these conditions. This research was made possible in part by a Grant from BP/The Gulf of Mexico Research Initiative (GoMRI) through the Center for Integrated Modeling and Analysis of the Gulf Ecosystem (C-IMAGE) consortium. The GoMRI is a 10-year, $500 million independent research program established by an agreement between BP and the Gulf of Mexico Alliance to study the effects of the Deepwater Horizon incident and the potential associated impact of this and similar incidents on the environment and public health.